Full refunds will be given if cancellation is received by Monday, January 1, 2018. After that no refund will be issued. In case of bad weather conditions or possible cancellations please call or text 705-888-0731 to confirm the event is proceeding. If cancelled, the event will NOT be rescheduled. If you cannot arrive before close of check-in, please call or text (preferred): 705-888-0731. Interested in volunteering? Please contact us (705) 888-0731. 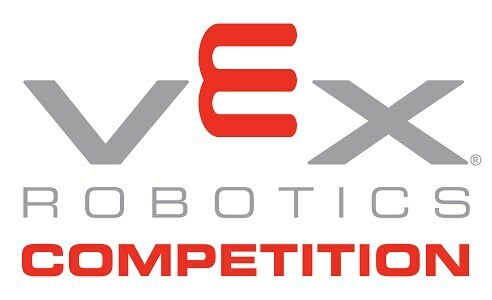 Payment for this event is made directly to CyberGirls Robotics - 3 Caroline Street, Creemore, ON L0M1G0 (705) 888-0731. 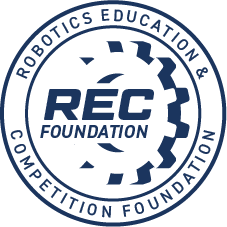 Payment can be made by cheque either in advance or on the day of competition or by school PO (school will be invoiced by Cybergirls Robotics). Please contact Gary Page, (705) 888-0731 if an alternate payment method is needed.